Paramount Business Jets provides air charter travel services to and from Gallatin, Tennessee. Our private jet clients flying in and out of Gallatin have over 14 airport options, all of which are within a 50 mile radius of the city itself. The closest airports to Gallatin include the Sumner County Regional Airport (M33) in Gallatin, Tennessee, Portland Municipal Airport (1M5), in Portland, Tennessee, and Cornelia Fort Airpark Airport (M88), in Nashville, Tennessee. 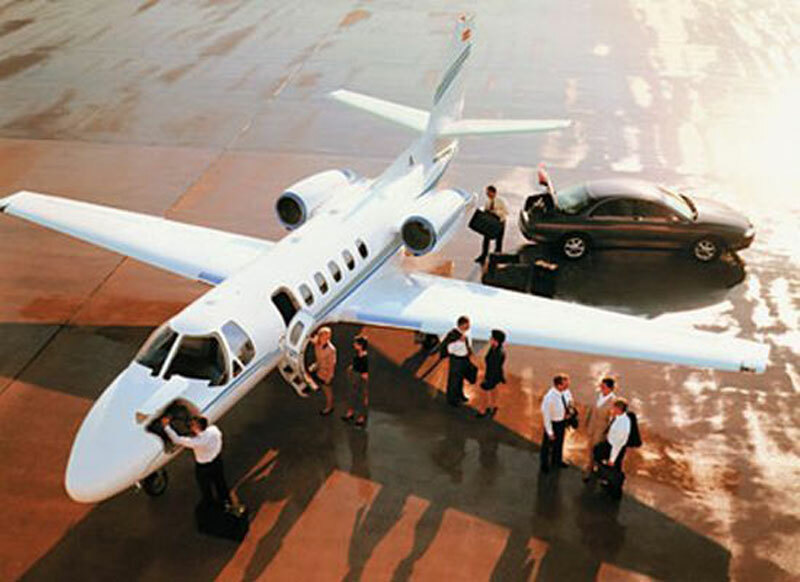 Commonly used aircraft for jet charter flights in the Gallatin area include the Citation Mustang (very light jets), Learjet 31A and Learjet 35 (light jets), Learjet 45 XR and Falcon 10 (super light jets), and Learjet 60, Hawker 700, and Citation VII (midsize jets), Falcon 50 (super midsize jets). Paramount Business Jets will provide you with the best air charter options available whether you chartering a private plane domestically or internationally. Additionally, we offer discounted empty leg flight options at wholesale pricing. For more information please call us 24/7 at 1-877-727-2538 or receive a quick range of private jet charter quotes online for your upcoming jet charter trip. Gallatin is a city located along a navigable tributary of the Cumberland River in Summer County, Tennessee, USA. Gallatin was founded in 1802 as the permanent county seat and named after Albert Gallatin, U.S. Secretary of the Treasury to presidents Thomas Jefferson and James Madison. Strategically located about 30 miles northeast of the state capital of Nashville, Gallatin has experienced rapid economic growth in recent years. The leading industries of Gallatin like manufacturing, retail trade, educational, health and social services play a significant role in the well-being of the city economy. Gallatin is home to many corporate headquarters, manufacturing and distribution facilities, including GAP, Inc., RR Donnelley, and Servpro Industries, Inc. Gallatin has something for everyone, from spending a day on Old Hickory Lake, camping at Bledsoe Creek State Park, or enjoying a stroll through Town Square. Tourists to Gallatin will enjoy the wealth of preserved homes and historic sites, dating from the late 1700-early 1800 period, to visit that include the Palace Theater, Trousdale Place, Fort Historic Park, Historic Cragfont Mansion and Rosemont. Gallatin's rich history, scenic beauty, small-town atmosphere, and high, yet affordable quality of life, make it an enjoyable destination for both domestic and international business travelers as well as sightseeing tourists. Gallatin provides easy access to the close by cities and towns of Hendersonville, Lakewood, Lebanon, Portland, Smyrna, Brentwood, Murfreesboro, and Franklin.